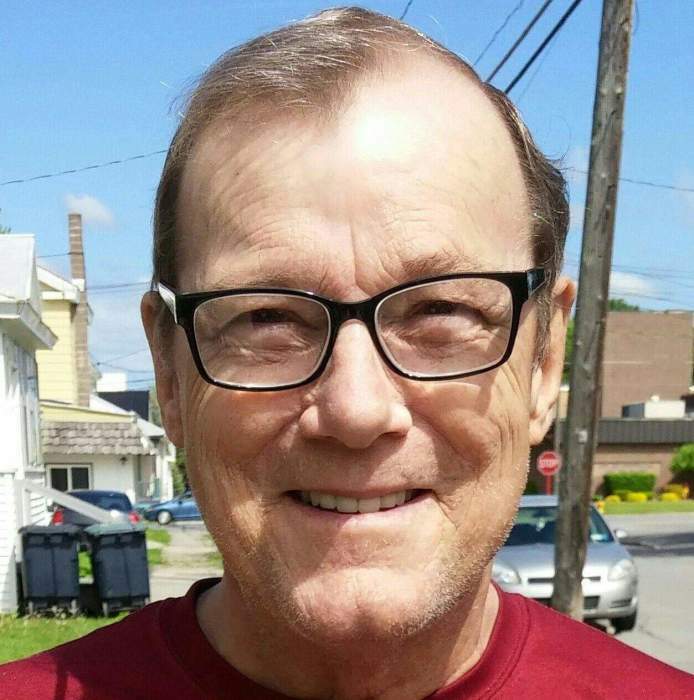 OGDENSBURG- Calling hours for James W. Mashaw, 72, of Ogdensburg, will be held on Saturday, March 30, 2019, at LaRue & Pitcher Funeral Home, located at 324 New York Avenue, from 4:00-6:00 pm. Burial with Military Honors will be held in the Ogdensburgh Cemetery at a later date. A celebration of life will be held on Sunday, March 31, 2019 at the VFW in Ogdensburg at 1:00pm. Mr. Mashaw died unexpectedly on Wednesday, March 20, 2019, at his home. James W. Mashaw was born on June 14, 1946, in Ogdensburg, NY. He was the son of the late James and Dorothy (Amo), Mashaw. He graduated from Ogdensburg Free Academy, class of 1964. He served in the United States Marine Corp during the Vietnam War from 1967-1970. He worked for ACCO Brands until his retirement in 2006. He enjoyed camping and was a member of the Massena AMVETS Post #4, the VFW, Ogdensburg Moose Lodge and the Disabled American Veterans, D.A.V. in Massena. He is survived by his children; Stacey Brunet of Ogdensburg, Keri Barrett and her husband Michael of Ogdensburg, Mandy Boyd and her husband Mark of Norwood and Jerrett Mashaw and his girlfriend Nicole Green Lovett, of Hernando, Mississippi. He Is survived by his siblings; Eddie and his wife Darlene Mashaw and Terry Mashaw of Ogdensburg. He is also survived by 8-grandchildren; Dustin Harper, Dylanne Brunet, Alexander and Brody Barrett, Isabel and Aidan Boyd, Merrett Jae Mashaw and Christian Lovett and several nieces and nephews.